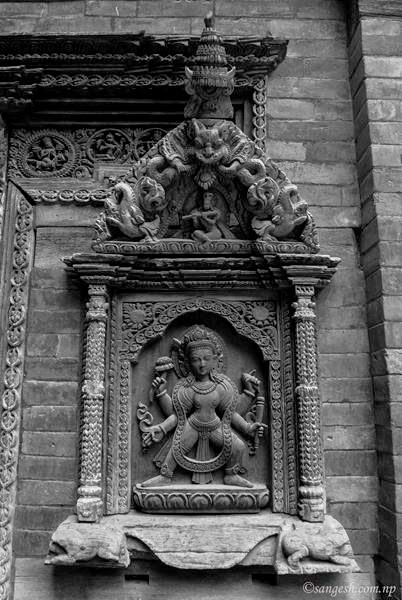 I have not been to many museum, but the one at Patan Durbar is worth full to visit once. 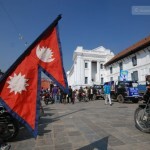 There are still renovation going inside the palace, which will increase its importance in future. 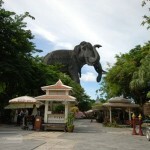 Due to some technical problem, I was not able to capture things kept inside the museum. 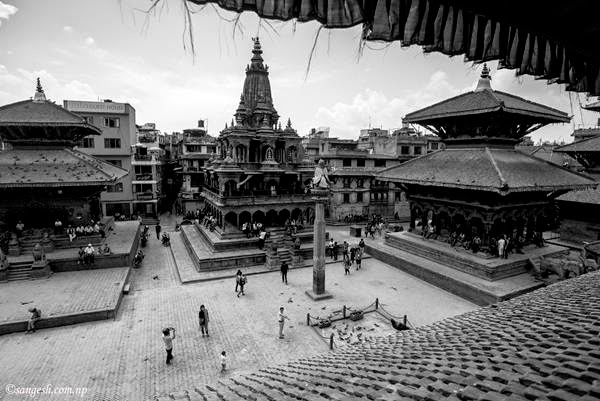 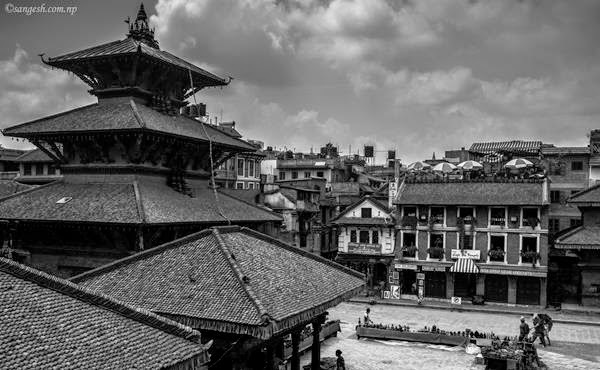 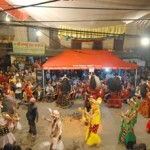 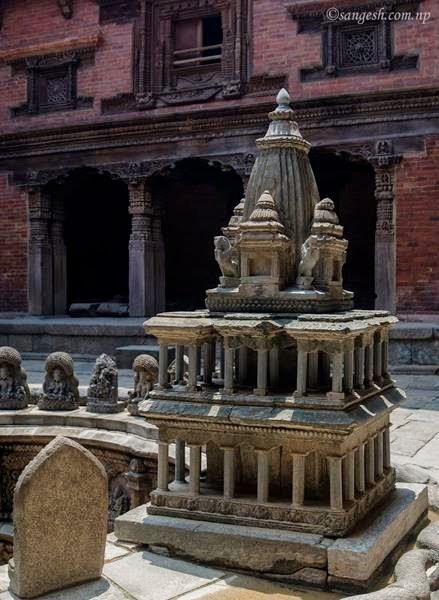 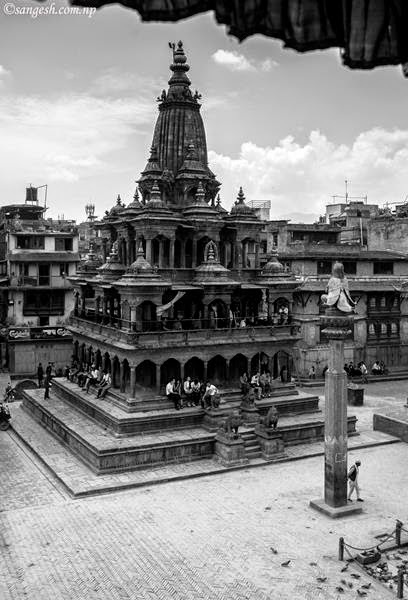 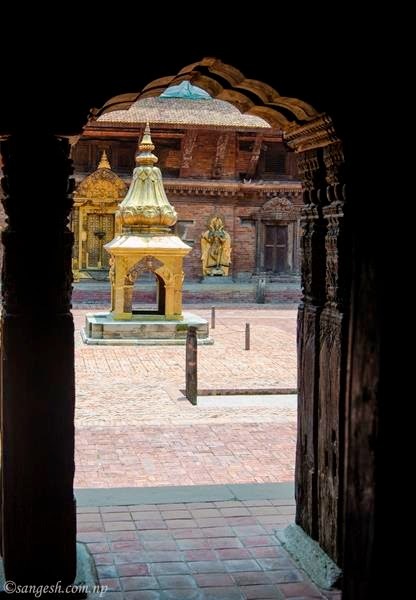 Patan Museum is quite well maintained, there are many information on Newar cultural arts and crafts and history. 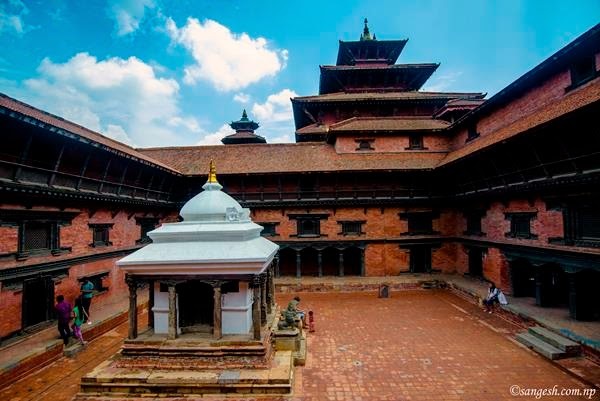 It contains many historical artifacts which have been well preserved. 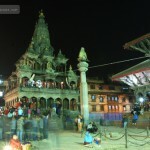 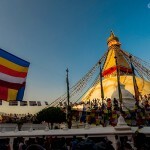 It is one of the main tourist attraction in Kathmandu valley which invites thousands of foreign visitors every month. 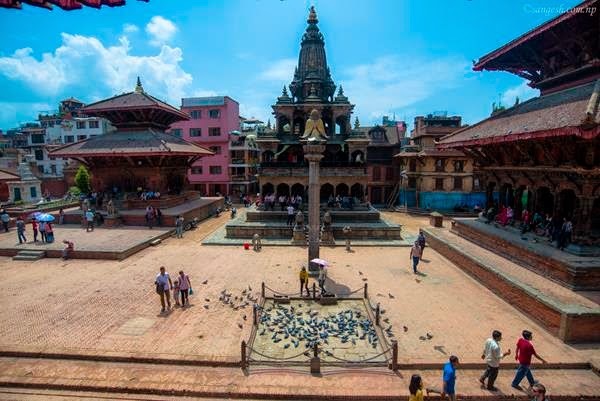 Here are some picture of Krishna Mandir taken from inside the Palace and some example of Newar arts and crafts which is still alive in Kathmandu Valley.